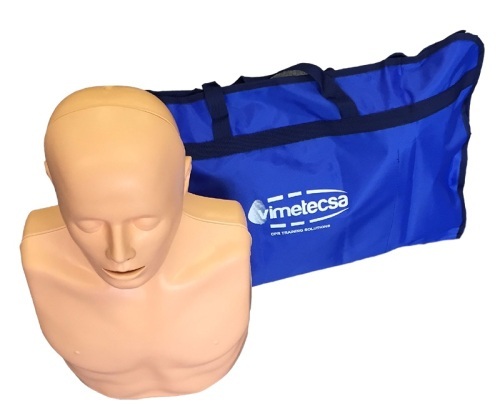 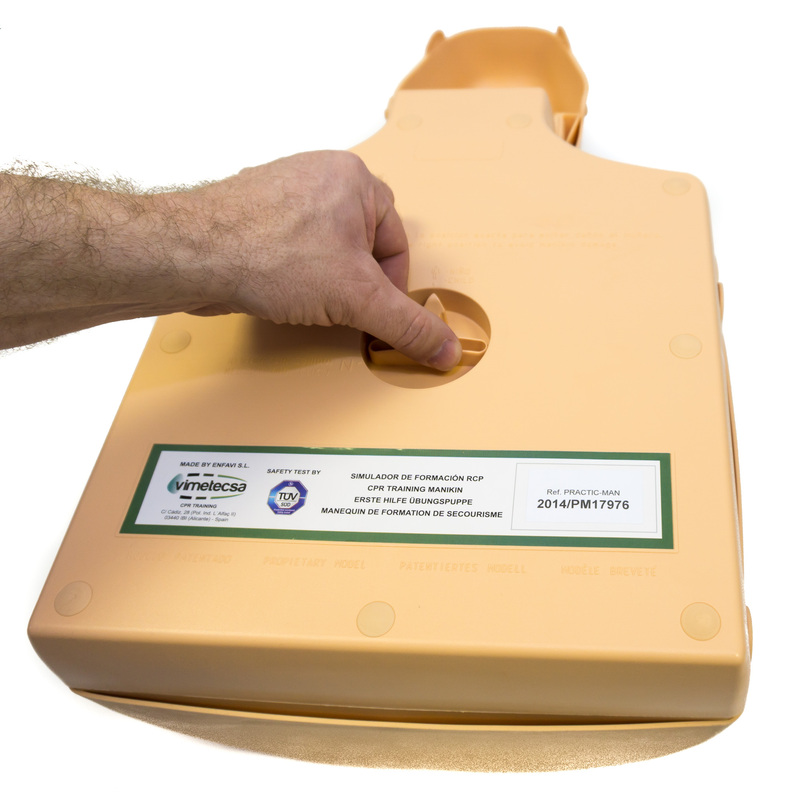 This manikin is a light easy to handle manikin and comes with a carry bag/mat. 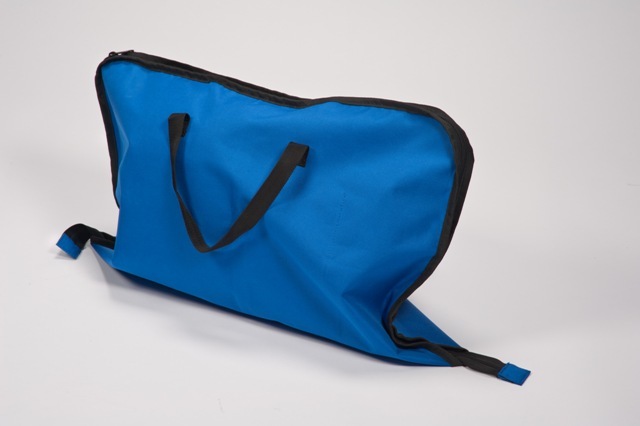 We also offer a bag to carry 4 manikins at a time. 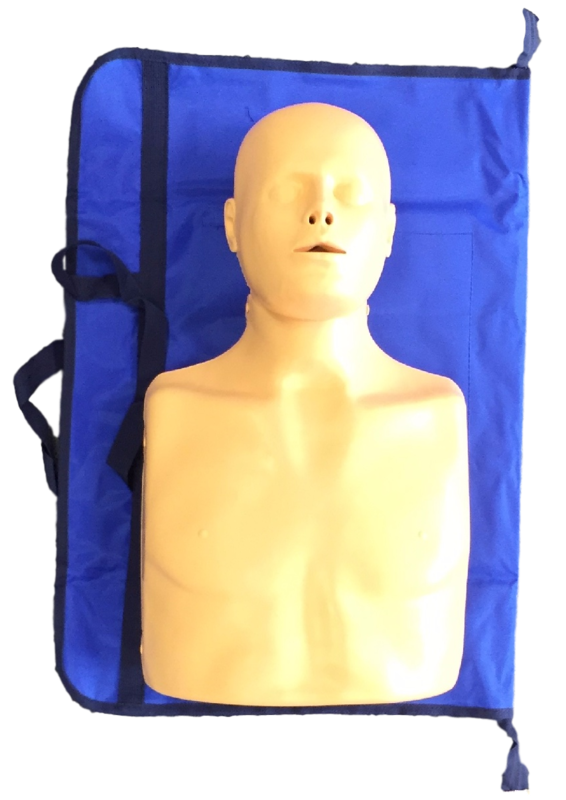 The Practiman manikin is an easy to use amnikin with only 4 main parts, making it simple and trouble free.